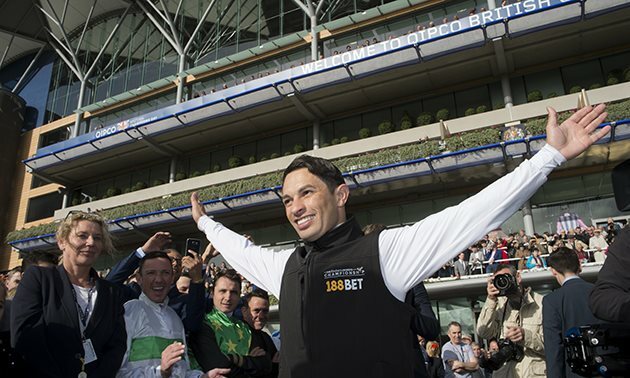 The Easter weekend was a typically busy one for racing fans, with eight meetings across the UK and Ireland on Monday alone. The traditional highlight for many is the Irish Grand National at Fairyhouse – more on that later – but we’re going to start this week’s edition of the Ratings Update by casting our minds further back and reflecting on the best performances at Newmarket’s Craven meeting, including two that have had significant ramifications in the betting for the opening classics of the season. 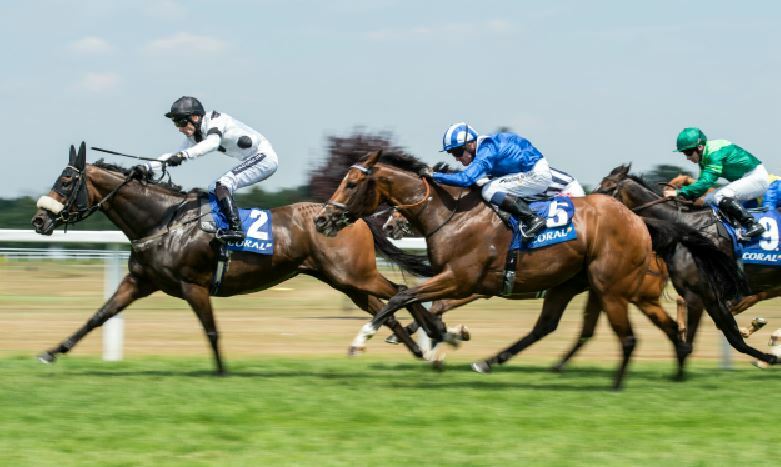 Admittedly, the form of Tuesday’s Nell Gwyn Stakes looks solid rather than strong, with the level of the placed horses fairly well-established, but that's not to say that it didn't produce a genuine 1000 Guineas contender in the shape of the winner Qabala (up 14 lb to 107p), who impressed with the ground she made up in the final two furlongs, in a race that was only run at an ordinary gallop. That was just her second start, having beaten a whole host of subsequent winners on her debut over the same C&D last September, and she is definitely one for the shortlist in an open-looking Guineas (now favourite at a general 7/2), with further improvement on the cards. 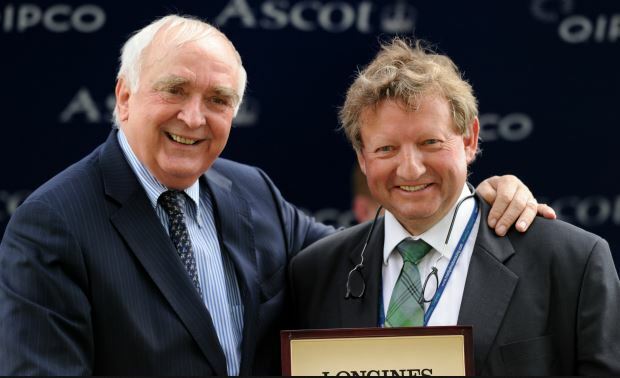 There was also a pair of listed races for three-year-olds on Tuesday’s card, with Shine So Bright (up 8 lb to 113) improving upon his useful juvenile form to win the Free Handicap, before Kick On (up 7 lb to 116p) demonstrated a likeable attitude to make a successful return in the Feilden Stakes, a race that has produced the likes of Golden Horn and Intello in the last half-dozen years. 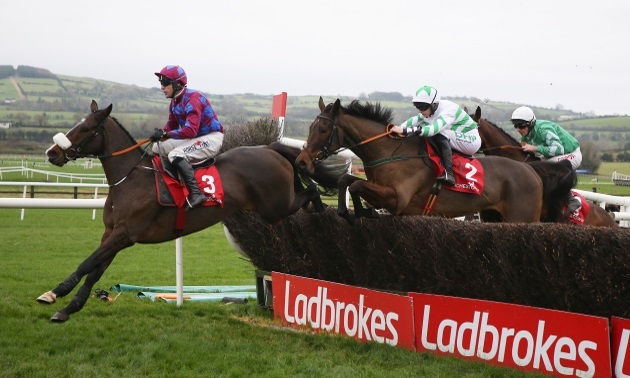 There have been lesser renewals in that time, too, but this year’s winner appeals as being well up to scratch, with connections suggesting that the Poule d'Essai des Poulains may be his next target. 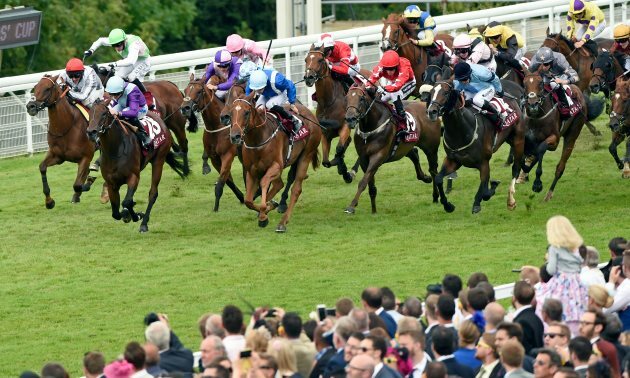 Welcome to the Timeform horse racing website, where you can get all you need to make your horse racing betting more profitable. 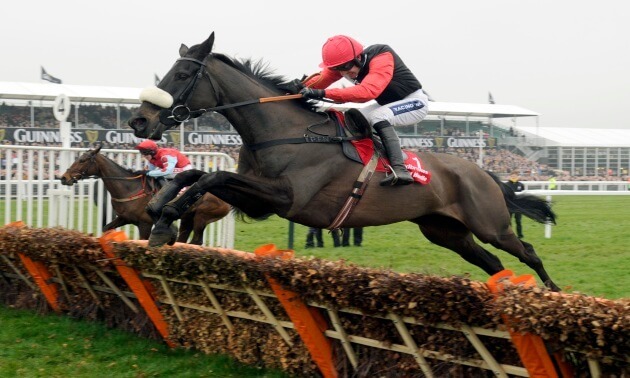 You can get Racecards for all of today’s races, with horse comments and free tips in the form of the Timeform Analyst Verdict, and when you subscribe to Race Passes – the ultimate form guide – you get a premium level of content and analysis, including Timeform ratings, symbols and Flags, the same as is available in our PDF Race Cards. If you want to find out which horse was first past the post in a race you had a bet in, then head over to our Results section, where you can access both fast horse racing results and the full results. 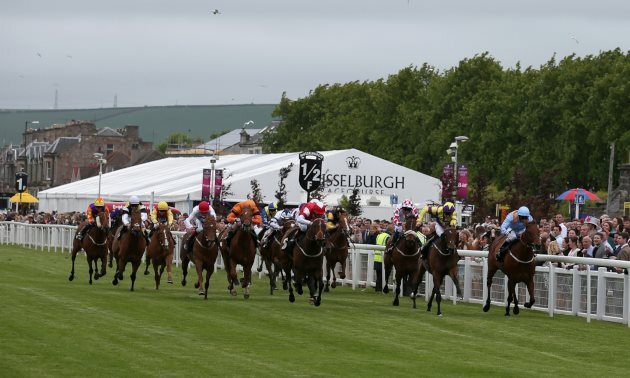 We also provide a horse racing odds comparison, like you would find on Oddschecker, plus we have loads of free horse racing tips in the Tips section, where you can get the best bets for today’s racing. Timeform have been analysing horse racing for over 70 years, so play smarter and register with Timeform today.